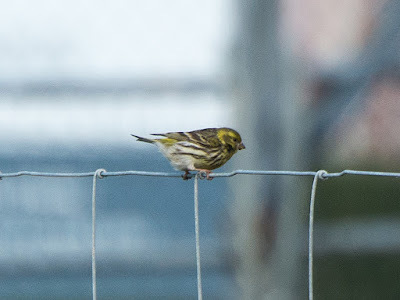 Another day with very few migrants on the land but they did include some quality with a Serin, a Hen Harrier, four Marsh Harriers, two Red Kites and a Hobby and three Spotted Flycatchers. The sea was also quiet with just two Manx Shearwaters, an Arctic Skua, a Pomarine Skua and two Spotted Flycatchers of interest. Butterflies seen during the day included a Brimstone, the first Painted Lady of the year and seven Grizzled Skippers. The two Red-eared Terrapins were seen again at the Long Pits. 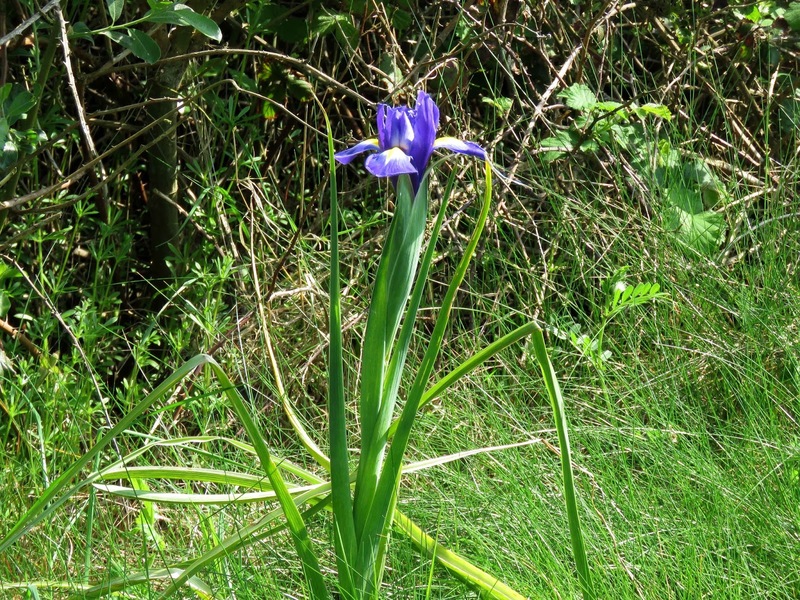 Following on from the Bearded Iris shown earlier another Iris was found in flower at the Long Pits. 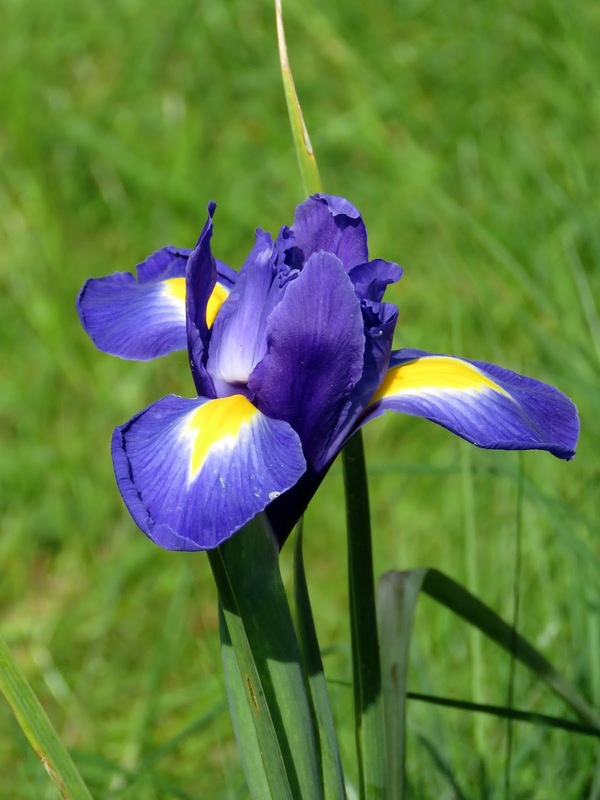 This one is Dutch Iris and appears to be another new species for the area.